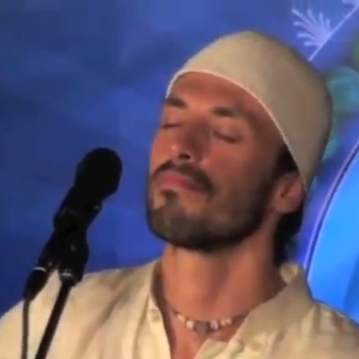 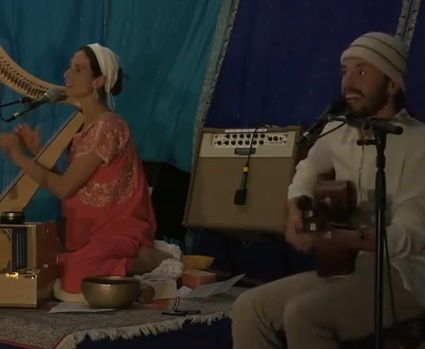 Enjoy this beautiful video, full of celestial communication and inspiring meditation, of the Sat Nam Fest 2011 closing ceremony lead by Mirabai Ceiba. 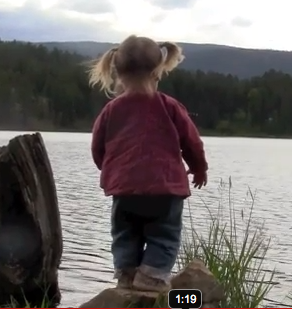 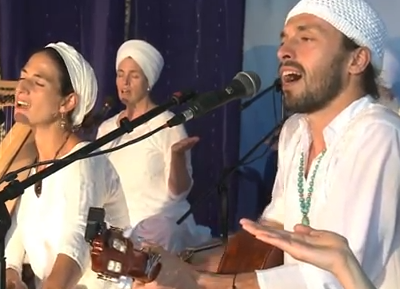 This video also features the beautiful voices of Snatam Kaur, Jai-Jagdeesh, Sat Kartar and Gurutrang Singh Khalsa. 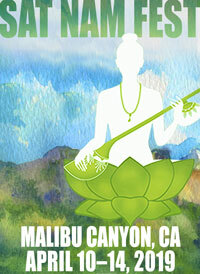 Find out more about Sat Nam Fest (held twice a year, on the West Coast and the East Coast) at www.satnamfest.com.